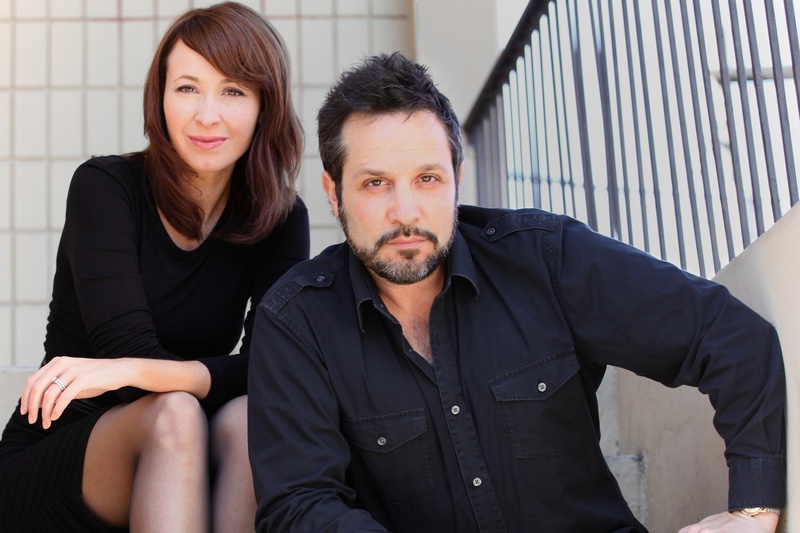 Departing temporarily from the classroom, Vancouver-based acting coaches Ben Ratner and Loretta Walsh of Ben Ratner’s Haven Studio are slated to star in Dinner with Friends at Studio 398 on Granville Island in Vancouver, B.C. from November 8 to 17th, 2012. 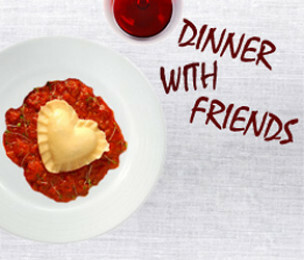 Dinner with Friends, produced by Loretta Walsh and The Dirty Manhattan Equity Co-op, is a Pulitzer Prize winning play about the journey to find balance and truth in marriage and friendships, and the unspoken sorrow that can creep up on us as we approach middle age. 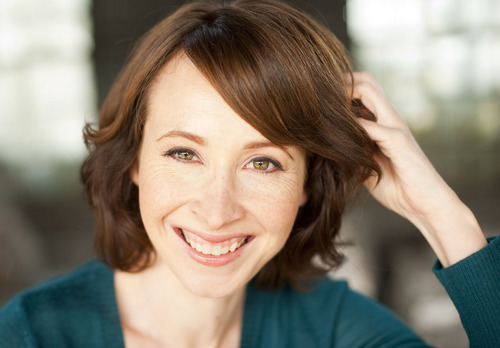 After their successful run of Lobby Hero in 2010, actors Loretta Walsh and Noel Johansen have now joined forces with Jenn MacLean-Angus for a second round of independently produced theatre. 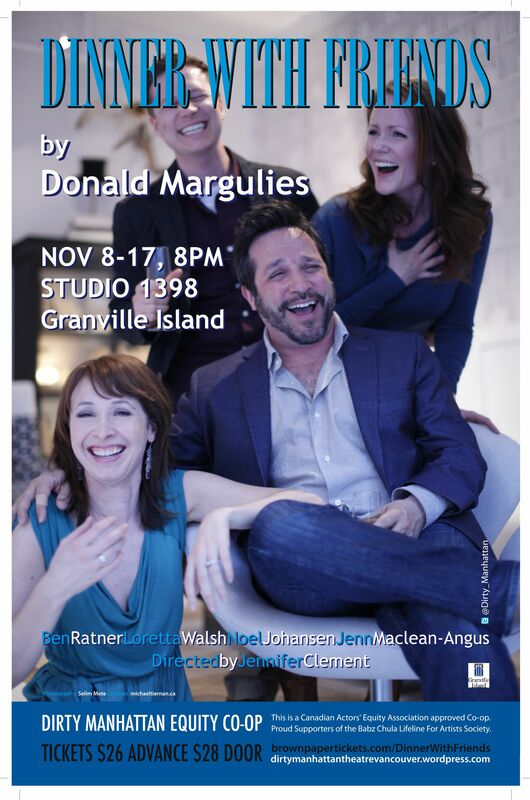 This group is passionate about the Vancouver theatre scene and their energy is contagious. Talented director Jennifer Clement, a veteran of Vancouver stages, and cutting edge designer Peter Wilds, are also involved in the production of Dinner with Friends. Rounding out the cast is a Vancouver favorite, award-winning actor/director/acting coach Ben Ratner. A professional actor for almost 25 years, Ratner started teaching in 1994 as a protégé of internationally acclaimed acting teacher and author Ivana Chubbuck. He went on to open his own “Haven Studio” in 2002 and rapidly earned a reputation for his highly demanding and thoroughly rewarding scene study classes. After years of studying alongside Ratner, Loretta Walsh, a former student, was hired to teach additional classes at “Haven Studio.” Ratner and Walsh are highly sought after with a lengthy waiting list in addition to the five classes they currently run. Ratner’s students include many of the top actors in the country. Many are currently working in film, TV and theatre across Canada, Los Angeles, and on Broadway. He is also in high-demand in Toronto, where he teaches workshops twice a year. Walsh is currently working with the newer actors at Haven Studio, inspiring them with her passion for the craft and preparing them for challenges ahead in the world of acting. Donald Margulies has said that, like his other works, he wrote Dinner with Friends “to reflect observations I’m having at (this) time in my life … All around us, relationships are changing… It’s those notions of impermanence, the yearning for something else that I’m tapping into.” Dinner with Friends gives the audience an open and generous view into the world of two couples, long-time friends, who are characters that everyone can identify with. They are characters that are ordinary, vulnerable and ultimately human. Dinner with Friends opens at Studio 398 on Studio 1398 at 1398 Cartwright St, Granville Island on Wednesday, November 7, 2012 and runs until Saturday, November 17, 2012. 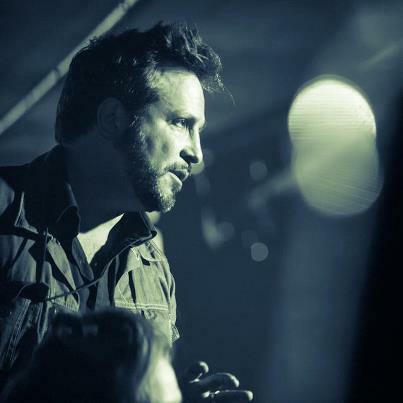 Ben Ratner has been a professional actor for almost 25 years, started teaching in 1994 as a protégé of internationally acclaimed acting teacher and author Ivana Chubbuck. He opened his own “Haven Studio” in 2002 and rapidly earned a reputation for his highly demanding and thoroughly rewarding scene study classes. Today, he is sought after as a coach, mentor and teacher to many of Canada’s busiest actors, a great number of which are working internationally. While teaching in both Vancouver and Toronto, Ratner’s own acting, writing and directing career continues to flourish. With over 100 film and TV credits and numerous awards under his belt, he recently won his third Leo Award, this time for his guest-starring performance on CTV’s Flashpoint, and was also nominated for “Best Lead Actor in a Feature Film” for his work on Sisters & Brothers. 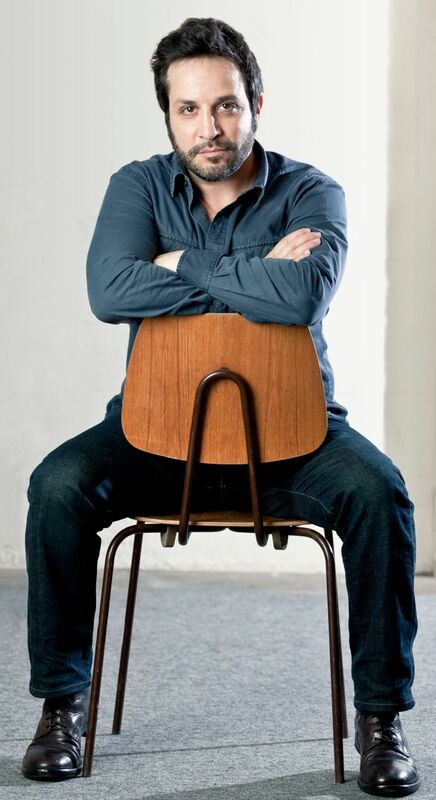 A Jesse Award nominee for his portrayal of “Bobby” in American Buffalo, Ratner will return to the stage in November of 2012 to co-star in Dinner with Friends at Granville Island’s Studio 1398 alongside his studio administrator and fellow teacher at Haven Studio, Loretta Walsh. Ratner wrote, directed and co-starred in the feature film Moving Malcolm in 2003, directed an episode of CTV’s Robson Arms in 2005, and wrote and directed the short film Power Lunch in 2008. Most recently, he wrote and directed the feature film Down River, which will premiere in 2013. Loretta Walsh is a classically trained acting graduate of the University of Southern Queensland in Australia. Walsh is an actor, theatre producer and acting teacher. She produced the critically acclaimed Vancouver production of ‘Lobby Hero’ at the Havana Theatre and was named one of Vancouver’s ‘Top 10 Artistic Leaders whose Stars are on the Rise’ by the Vancouver Sun. Selected theatre credits include ‘Lobby Hero’, ‘Othello’, ‘Last of the Red Hot Lovers’, ‘Woman in Mind’ , ‘Black Comedy’ and ‘Hamlet’. Select Film and television credits include ‘Life Unexpected’, ‘The Troop’, ‘Chaos’, ‘7 Things to Do Before I’m 30’, ‘Down River’ and ‘OMG’ which just premiered at VIFF. Loretta formerly taught acting at the Port Stanley Festival Theatre and for Arts Express in Toronto before moving to Vancouver 5 years ago where she began studying with Ben Ratner. Loretta currently teaches acting at Ben Ratner’s Haven Studios in Vancouver. This entry was posted in Dinner with Friends and tagged Broadway, Canada, Dinner with Friends, Donald Margulies, Granville Island, Haven Studio, Jenn MacLean-Angus, Jennifer Clement, Lesley Diana, Loretta Walsh, Los Angeles, Noel Johansen, Pulitzer Prize, The Dirty Manhattan Equity Co-op, The Promotion People, Vancouver PR Firm on October 17, 2012 by press.